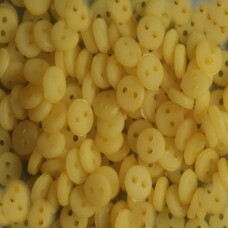 1 packet containing 6 two-hole buttons. 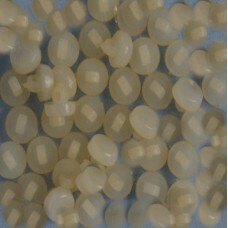 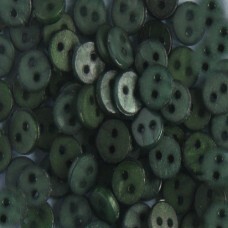 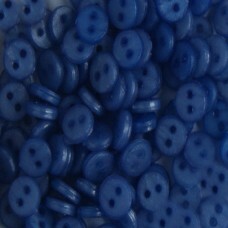 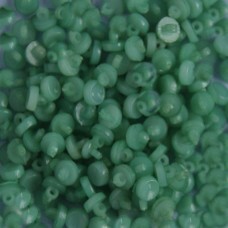 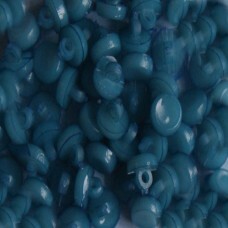 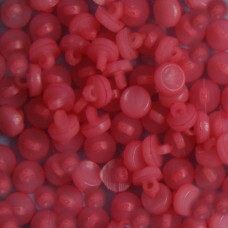 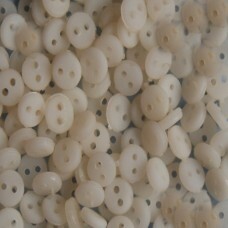 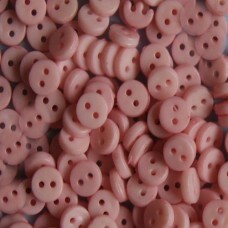 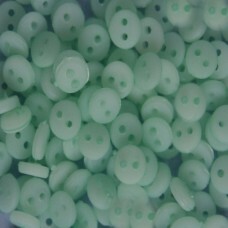 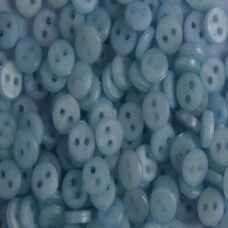 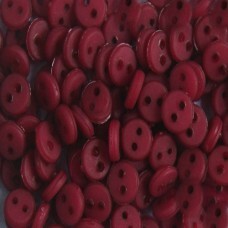 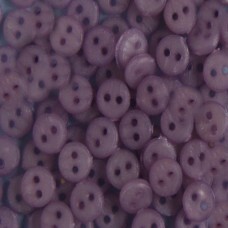 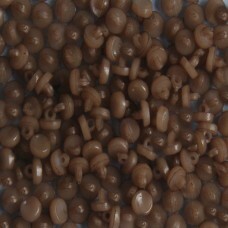 The miniature buttons, approximately 4mm wide, can be ..
3mm shank miniatures buttons to be sewn on. 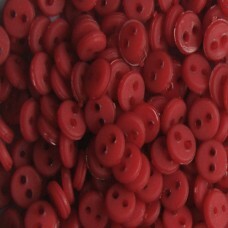 Ideal for all your tiny projects.Please note that the va..